Synopsis, Our Opinion: An unassuming and understated white wine that’s a great value. 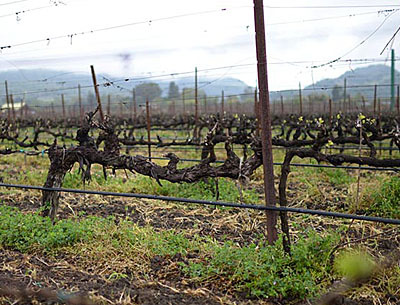 Producer/Winery: Matthiasson Family Vineyards; Napa, California. 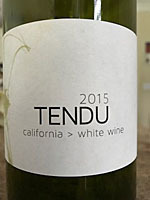 Grape Variety: Vermentino blend – Vermentino, Colombard and Chardonnay. Geographic Appellation, Region, Country: California. Paired With: Garden salad with grilled chicken, served on the patio with the sound of frogs croaking after a brief rain shower. Chilled before drinking. Clear, wheat straw color. Lively citrus, apples, old fashion bubble gum and ripe cantaloupe aromas with occasional whiffs of orange blossoms. Smooth, tart and refreshing, light body and a 200-grit texture. Strong green apple, lime, lemon, peach and yeasty fresh baked bread flavors. Crisp acidity and a long lemony finish that had hints of mineral. Very easy drinking, zesty and lean, but the lime and apple taste really gave it a refreshing summer time feel and it makes a perfect patio sipping wine. An unassuming and understated white wine that’s a great value. 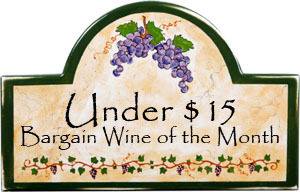 Note: We gave this wine a Quality wine at a Bargain price rating because at the $18.90 price per Liter it is below the $15/750 ML maximum price point for this category. Photo from Matthiasson Family Vineyards. 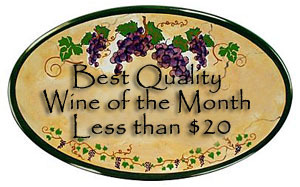 Comments: Learn more about Matthiasson Family Vineyards and their wines.